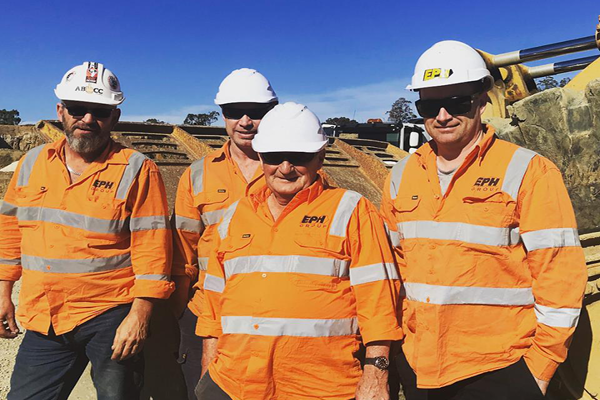 Eastern Plant Hire are always on the lookout for earthmoving talent! 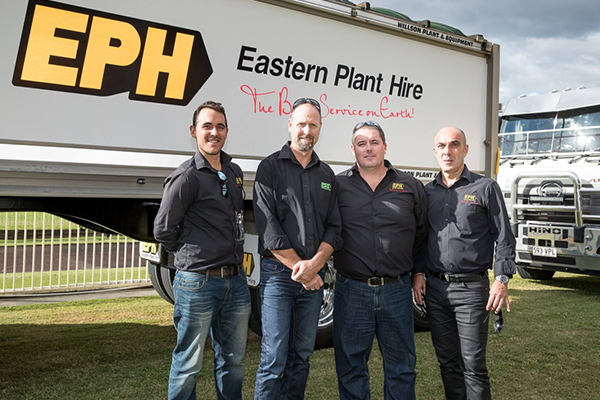 At Eastern Plant Hire, we value our employees and push the limit to always make sure we provide the “Best Service on Earth” to our clients. 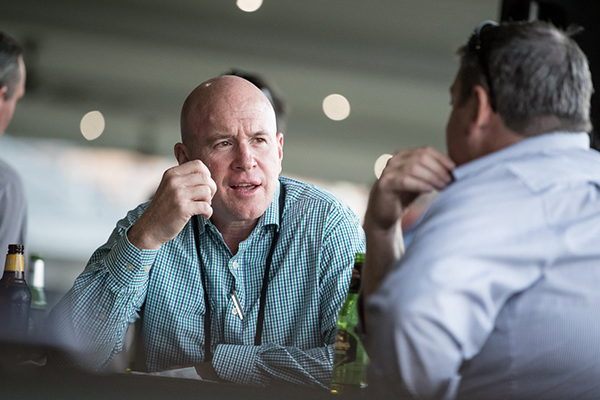 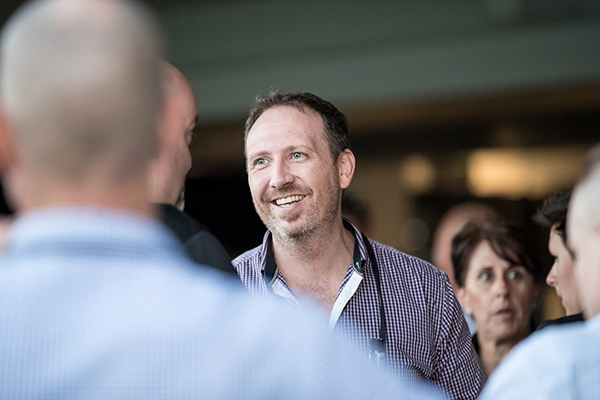 EPH employees are provided with ever opportunity to grow and develop their skills and apply them in a challenging environment to ensure personal and professional development. 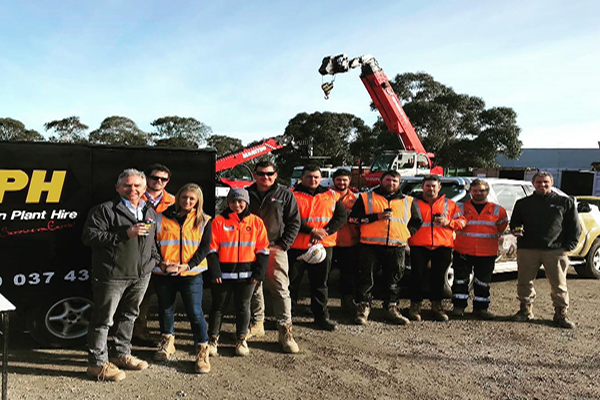 Regularly, EPH engages in team bonding activities and social functions and provides all onsite, truck and machinery operating staff with the necessary safety inductions and courses required. 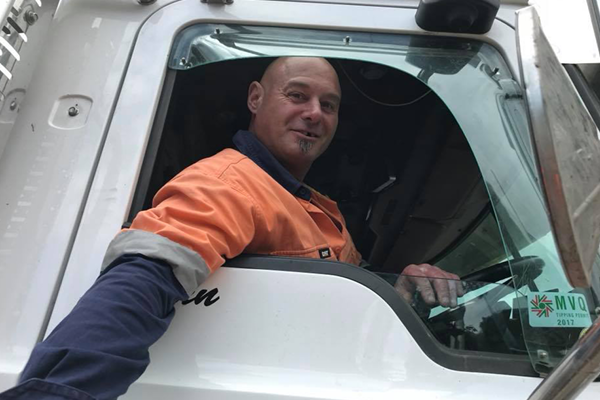 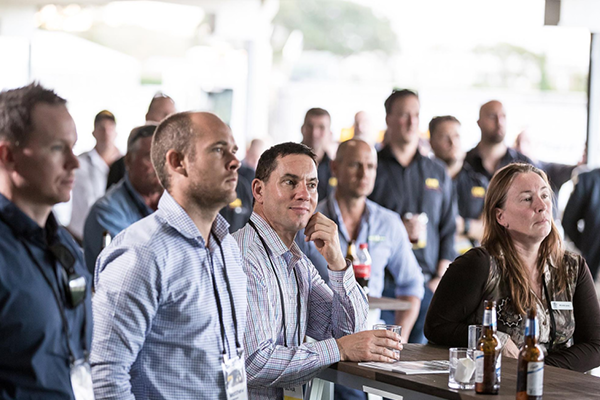 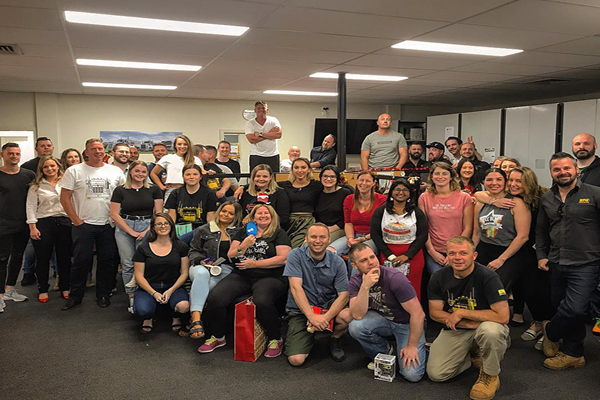 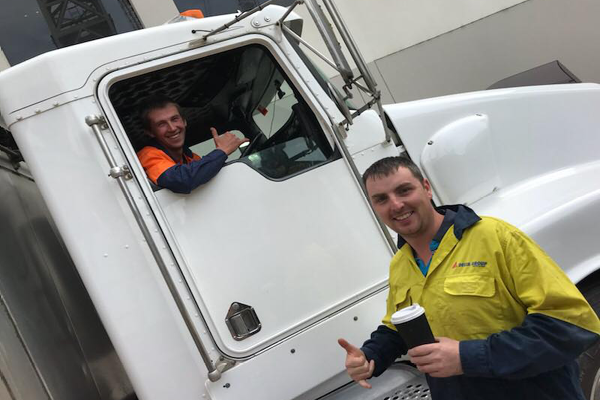 To become part of the Eastern Plant Hire team means you become part of one of Australia’s largest plant hire and trucking families.